Acupuncture, which originated in China, is a way of adjusting the body’s “life energy” (Qi) flow. It involves insertion of fine needles into carefully selected points along the energetic pathways or meridians of the body. Points are selected on the basis of pulse and tongue diagnosis, observation and questioning. Needles are inserted into points and then manipulated gently to stimulate energy flow and remove any blockages. Acupuncture is used for relief of ailments, for pain conditions, in infertility treatment, for digestive problems, for anxiety and depression, for prevention of disease, health promotion, anaesthesia for some symptoms of pregnancy and childbirth among other conditions. 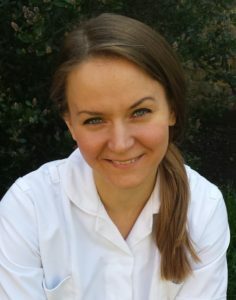 Here at Chelsea Natural Health Alexandra Ross and Eva Zivcakova provide acupuncture. 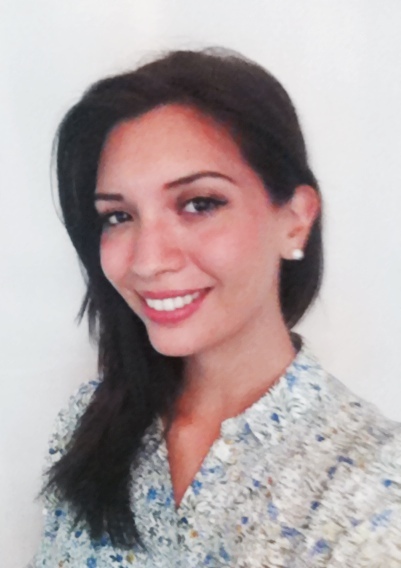 Please visit their individual practitioner pages for more details of their approaches and specialities. 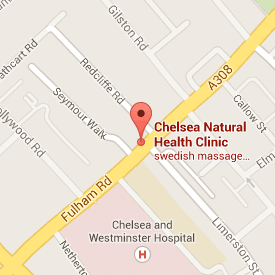 Chelsea Natural Health is based on the Fulham Road, Chelsea. London SW10.